Are you one of the many eagerly awaiting the iPhone 6 and iWatch? Well, pretty soon, you may be able to print your very own solar panel to serve as an energy-generating skin or case for your new device. 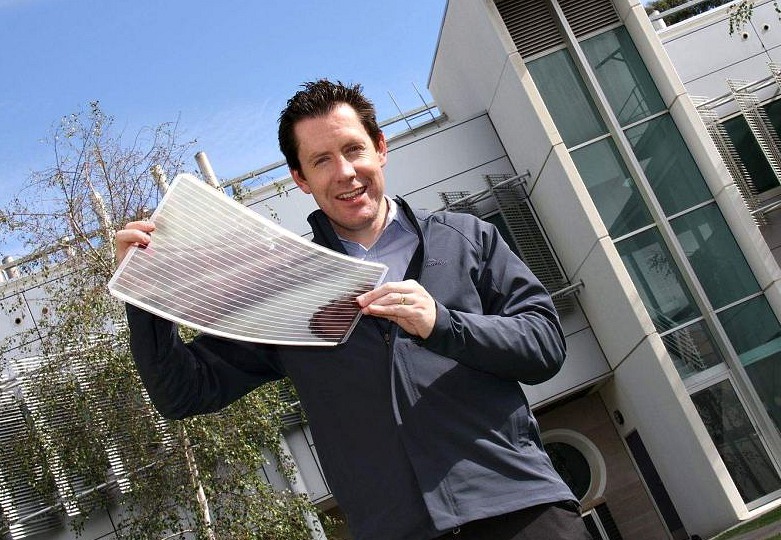 Scientists at CSIRO, Australia’s national science agency, along with those at Melbourne and Monash universities, report that they hope to offer the printed solar panels for low-power applications within the next few years. Printed on plastic–and faster, cheaper, and easier to use than traditional silicon panels–they could mean big things for a gadget-obsessed world, as well as for simple building and design applications. CSIRO scientists believe the forward-thinking technology will change the way electronics are charged. They also note that production is inexpensive, and the printed panels are light weight and flexible. Additionally, they can be made semitransparent, opening doors for tinted windows. The open-air printing process uses commercial, off-the-shelf printers with solar ink in a roll-to-roll process. And unlike traditional electricity-producing solar panels, organic cells have the potential to be printed directly on roofing and window materials, a new approach for building integrated design. They can also be made semitransparent, perfect for tinted windows. 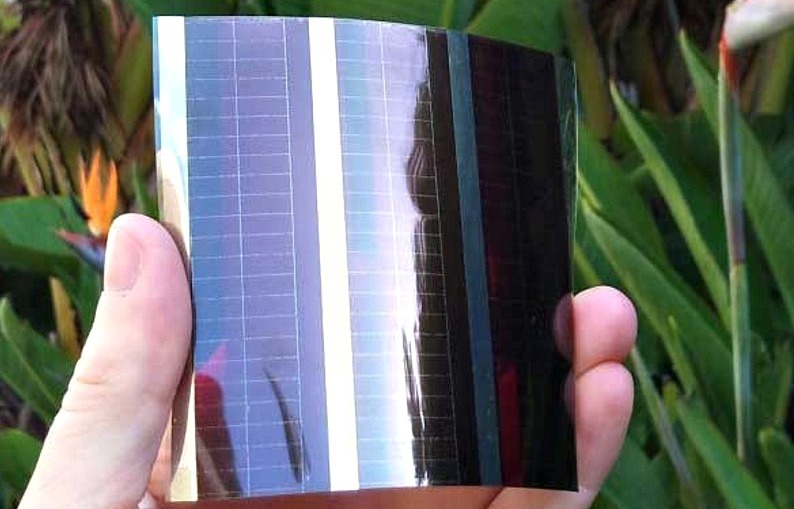 The 50-member team, comprised of chemists, physicists, and engineers, has been developing the technology since 2007 as part of the Victorian Organic Solar Cell Consortium. They’re not the first, though, to explore this idea. In 2012, two inventors launched the Solar Pocket Factory, a backyard photovoltaic panel printing system. CSIRO scientists, however, say they’re approaching the commercialization stage. Watch a video about CSIRO’s technology here.